Why do I not receive account activation email from VietnamWorks as instructed? Once you register an account on VietnamWorks, you will get an email for activating your account. If you don’t receive it, please check Bulk Mail, Spam Mail, Junk folders in your mail box. In Yahoo Mail, please check Spam and Trash folder. 1st way: Add VietnamWorks into your Contact book in email. – Yahoo! 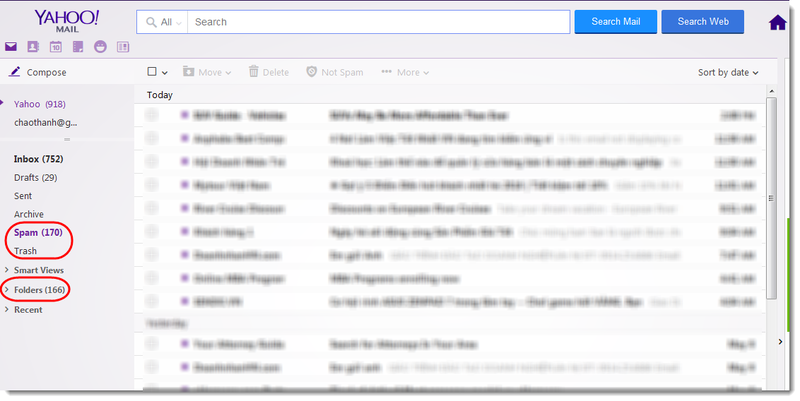 Mail: In your Yahoo mail, please click “Contacts” in the row toolbar, then click “New Contact”. Next, please fill Last name, First Name and email box with services@VietnamWorks.com, and click Save. – Gmail: In your Gmail, please click Contacts, and then click Create Contact. Next, fill Name box with “VietnamWorks.com”, Primary Email box with “services@VietnamWorks.com”, and click Save. After seeing VietnamWorks email in Bulk/Spam, please open the email, and click “Not spam” on the top of the email.